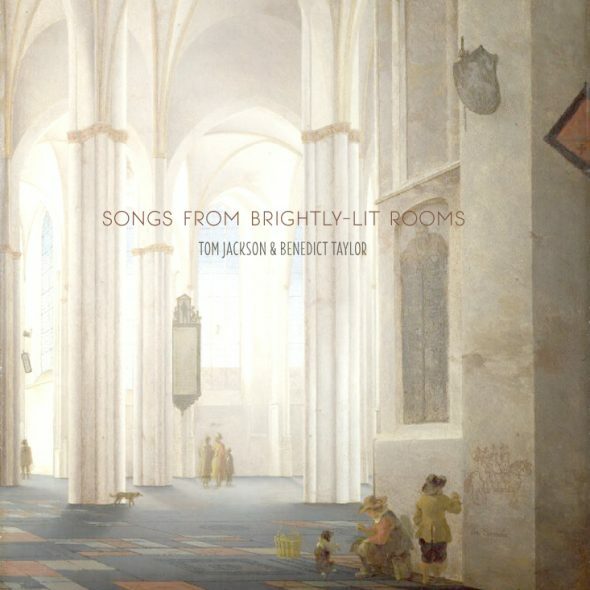 Songs from Brightly-Lit Rooms is the followup release to the critically lauded Songs from Badly-Lit Rooms (2014). Jackson and Taylor’s remarkable and longstanding duo partnership has always been one dedicated to exploring the intensely idiosyncratic outer reaches of freely improvised music. This new release perfectly encapsulates their unique aesthetic in five performances that are at once wild and off-the-rails, yet as lean and honed as the most crystalline chamber music. Tom and Bened are regular collaborators on many live squib-box projects, but it’s perhaps in this most uncompromising of contexts that they’re at their most honest, challenging and new.